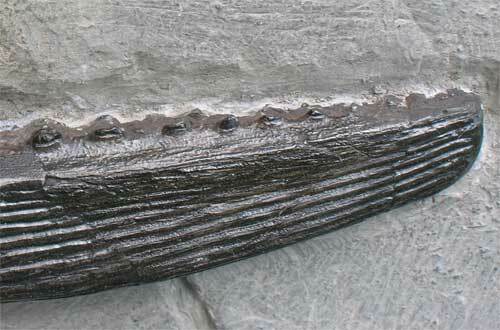 A fantastic and very rare shark spine from the world heritage coast of Lyme Regis. Shark remains that are found are either teeth or spines as the rest of the animal is cartlidginous. This is a large and beautifully preserved specimen. The specimen does have a small amount of restoration to the tip, however, this does not detract from this awesome fossil!